Some authors may be gone for hundreds of years, but their literary trails continue to linger. Eponyms are the sillage of these authors. Coined from the Greek epi- (upon) + -onym (name), eponyms are words coined after people who, through their words or deeds, have found a place in the language and enriched our wordstock. This week we’ll see five eponyms coined after authors -- English, French, Italian, Spanish, and American. Q: What was Thomas Hobbes’s favorite drink? Selected entries will win their choice of a signed copy of any of my books or a copy of the word game One Up!. Q: What’s [author]’s favorite [band/sport/food/etc.]? 1. 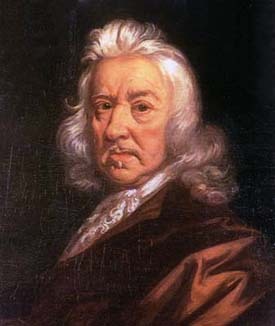 Of or relating to Thomas Hobbes or his ideas. 2. Grim, selfish, unrestrained, etc. After English philosopher and author Thomas Hobbes (1588-1679), who in his book Leviathan displayed a grim, dog-eat-dog view of human nature. Earliest documented use: 1776. The State of the Union Is Fractious; The Economist (London, UK); Jan 31, 2018.